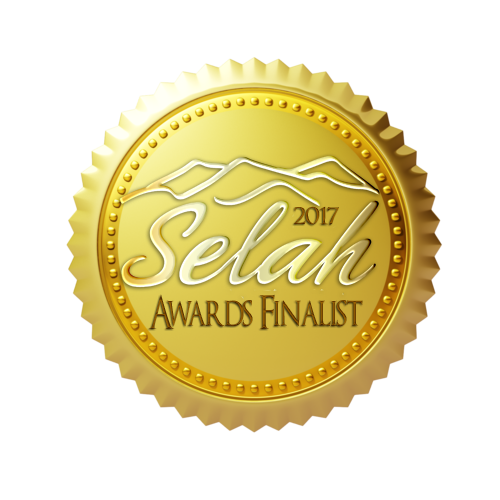 Esther is a story of an orphaned Jewish girl and her adopted father, both exiles in a foreign land, who save their people. 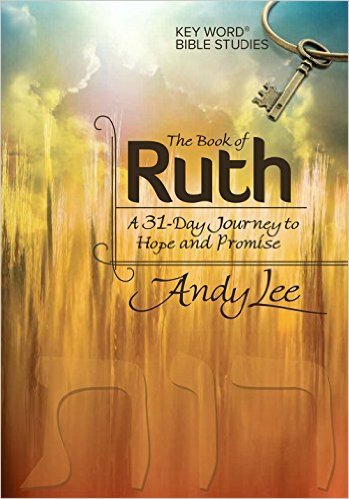 Though my study on Ruth still waits to be inked and bound while the machines are repaired–a month or so passed the original release date, I’ve been teaching Esther to my wonderful Wednesday Warriors. This is a group of women from Lifepoint Church here in Wilmington. They are always my guinea pigs/beta group for my new books. And I love them. This week I labored to write the last lesson, I struggled. The ending is always the hardest part. Did I help them find purpose and identity in this study? My goal for this study was for us to find identity and purpose. The truth is, those two things are not found in one day or one Bible study. Identity and purpose are found day by day. They are a process. A journey. Our identity in Christ as beloved children of God comes by faith and faith alone. It comes by studying the Bible and letting it “get in you.” It comes by trusting His goodness even in the hard things. It comes by memorializing all of the faithful and good things God has done for us. . . . I believe purpose comes in all shapes and sizes and that God has many purposes for his girls–and guys. He has purpose for us right where we are. Think eternal. Think blessing others. Why would God have you in the place you are today? . . . . And who knows whether you have come to the kingdom for such a time as this. 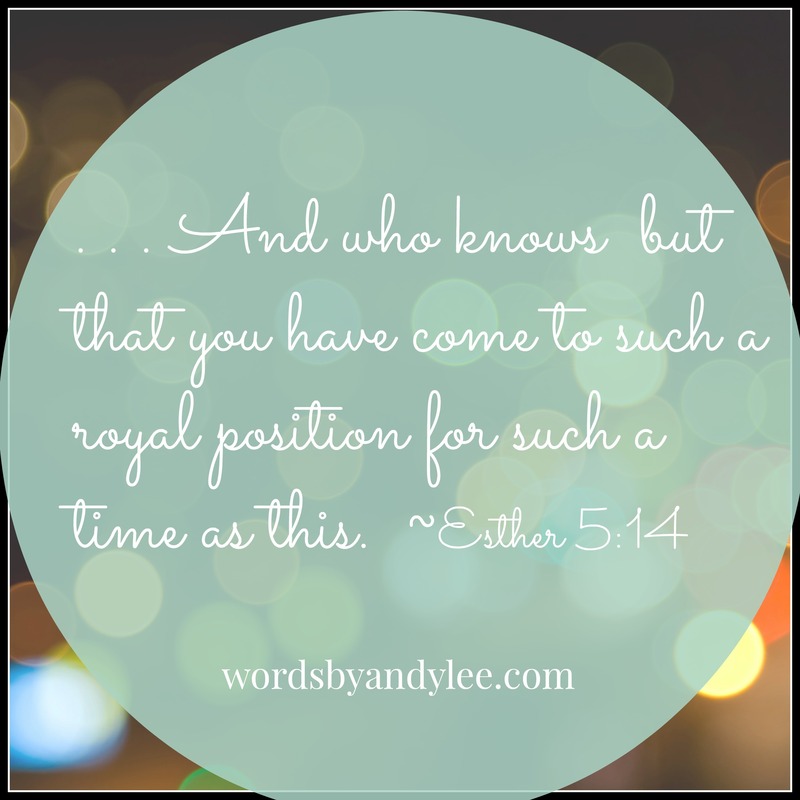 Throughout the study we watched Esther step slowly into her role as queen. She had to put on her royal robe. She had to muster the courage to speak for her people, and in the end she had risen to a place of power. She established the holiday of Purim–a new feast not found in the ancient laws of God. This holiday was established for the Jews to remember God’s salvation. It’s a feast they still celebrate today. As I wrote the final words (at least in this first draft) of the study, I felt a familiar ache in the pit of my stomach. That ache signals God speaking to me–His words “getting into me” going deeper. As I challenged the readers to step into the purpose God has for them today and to put on their robes, I needed to ask myself what that position/identity/purpose was for me. What did I need to step into? Memories of my children as toddlers flashed before my eyes, and I was transported back to those early stay-at-home mommy days. I was restless those days when I was just glad to have on a t-shirt that didn’t smell like spit-up. But as I finally surrendered to that new role and stepped into that identity as a mom, I began to find joy and purpose again. (It took me a few years). 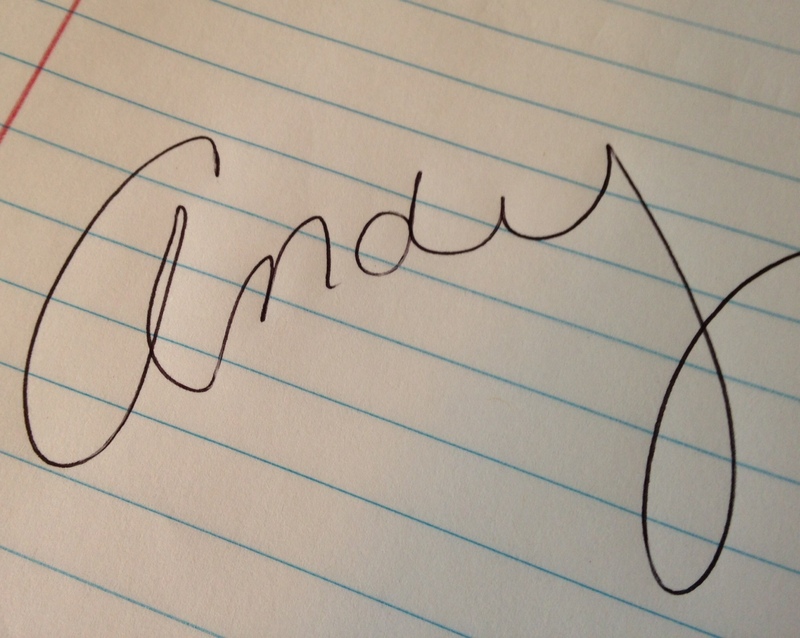 As soon as that memory faded in my mind, another thought took its place. 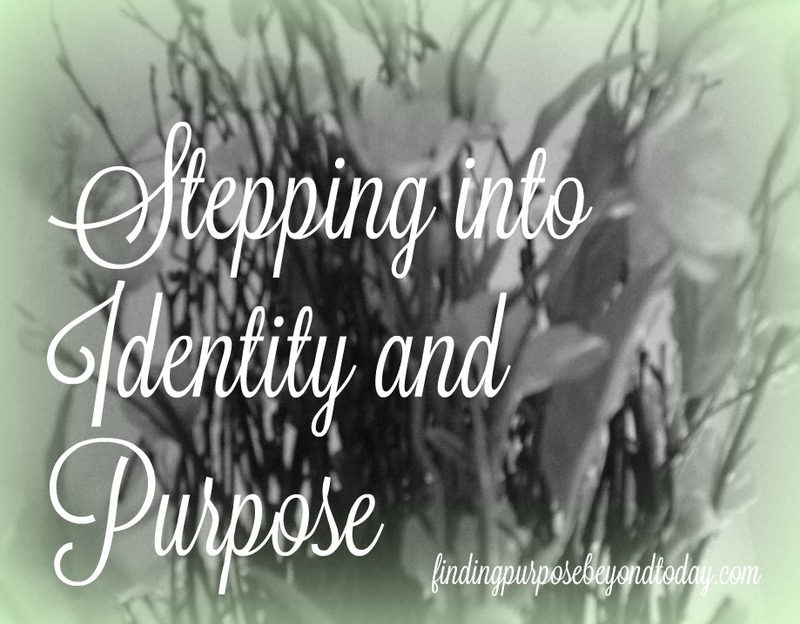 It’s time to step into your new identity as writer/author . . . . I am. But we can go through the motions doing what is in front of us yet never really claiming that identity. There is always someone who does it better, or is more famous, or has done it longer, and they wear the title well–at least in our eyes. God does not demand we become well known, famous, or popular, He demands obedience right where he has placed us with the gifts and talents He’s endowed. He speaks identity into us as we step into our positions. You are a missionary in your neighborhood. 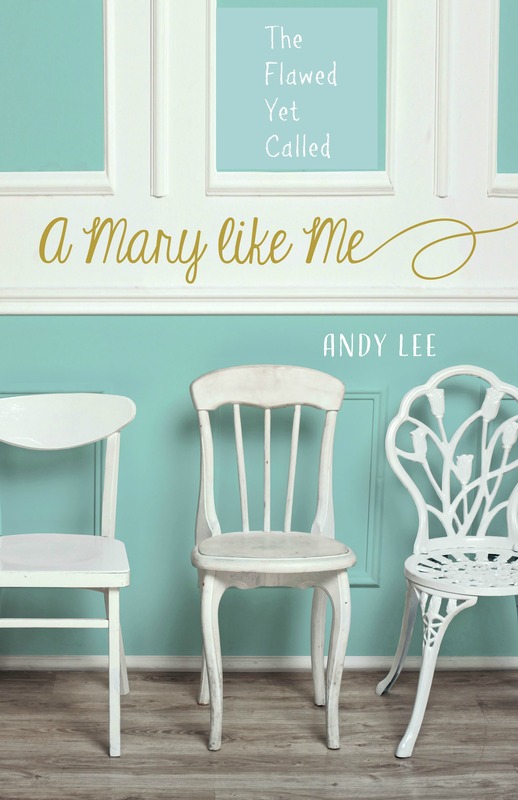 May I encourage us to step into that identity no matter how trivial in our eyes, mundane, or big. If you have asked Christ to be your Savior, you are a child of God by faith and faith alone. Step into it. Your turn: What identity do you need to ‘step into’ today? direction of more responsibility,but also more peace and satisfaction. Can not wait for Ester study. Perfectly said, Debbie! Thanks for being excited about the Esther study! It’s going to be awhile! Definitely something that hits home for me. Thank you for writing this. Hey Stephanie! Thanks for stopping by. I’m praying for you as you step into His purpose for you. You’re doing it! Hey Valerie! It’s such a process for most of us, my friend! I’ll be praying for you. 🙂 thanks for sharing. Much love. Beautifully written! It’s a constant challenge for each of us to find our focus, calling and identity and you are correct–it’s day by day as we read Scripture, pray and listen for the Holy Spirit’s guidance.